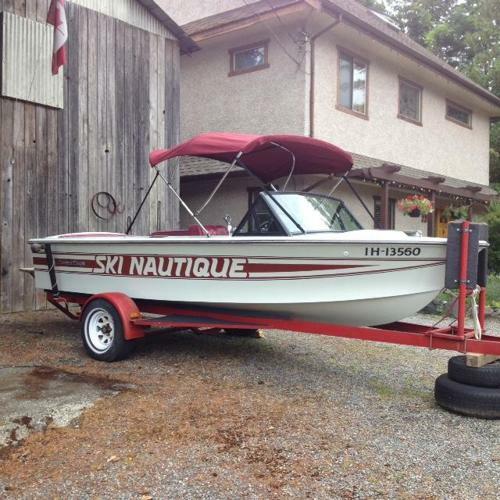 Very Well Maintained, unmolested Ski Nautique. Wake board Pole, Sunbrella Bimini, Ford 351, approx. hrs, just serviced and ready for a summer of fun. Shawnigan lake.